Spring 2016 Playlist - 55 Songs! Home » Best Songs Of The Month » Spring 2016 Playlist – 55 Songs! 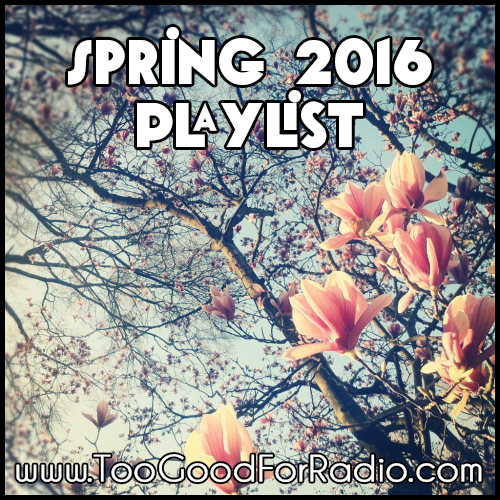 Spring 2016 Playlist – 55 Songs! 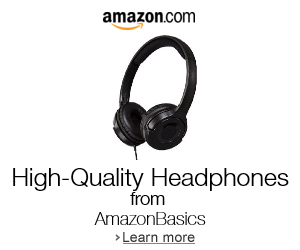 Patience comes to those who wait; introducing the first Best of Playlist since Summer 2015! Over 50 new songs from 2016 are included before in the Spring 2016 Playlist. Carry this Soundcloud playlist anywhere from the office to the gym to the beach. Please share with friends if you dig this. Listen to these songs and over 500 more on Too Good Live, a 24/7 streaming station that’s available on the right hand side of this website and the iPhone app store.